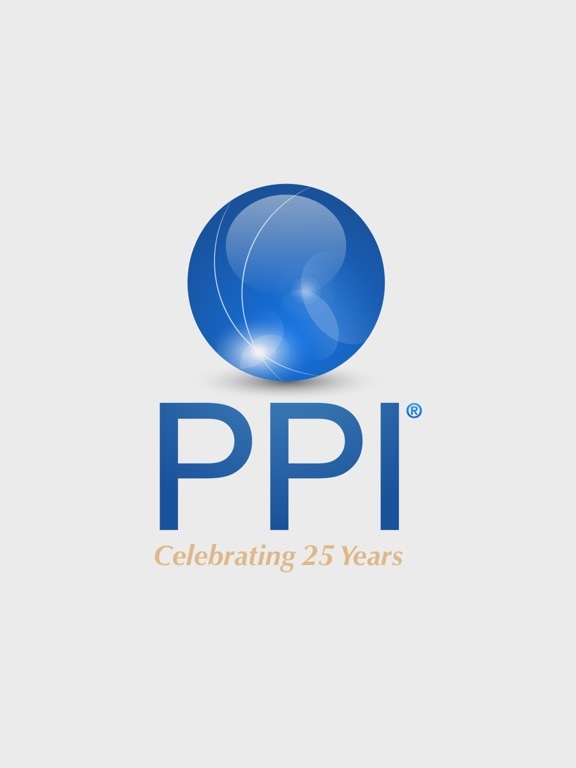 The PPI app is the official mobile app for Pacific Pension & Investment (PPI) Institute. 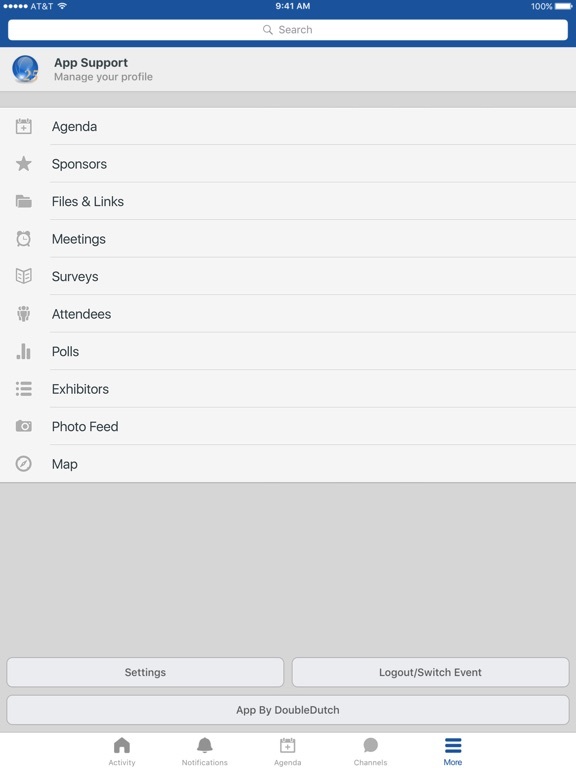 While the app is free to download, access to its contents for members and program attendees requires special credentials. * Choose whether or not you can be contacted directly through the in-app messaging system. * Connect directly with other members via in-app messaging. * Share text and other media for all members to view in the main activity feed. * Share text and other media for affinity groups to view in the activity feed specifically for the group. * Receive notifications of new direct messages. 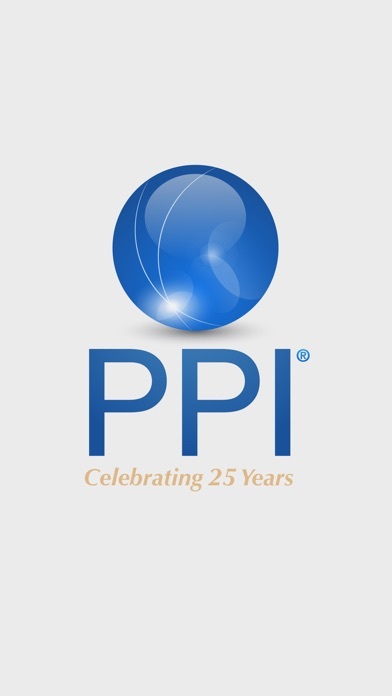 * Receive notifications from the PPI headquarters for all members or for specific groups within the app. * Participate in polls and surveys to improve your experience of PPI membership and future programs. * Take notes, bookmark items and manage your personal lists. * Earn points, badges, and prizes for being active on the app. 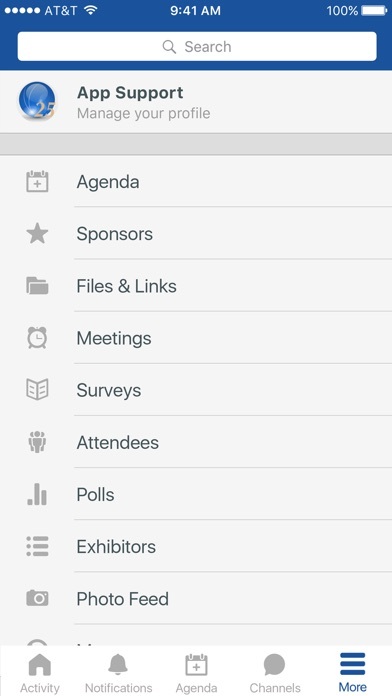 * View program agendas, explore sessions and find networking opportunities. * See who else is attending and connect with them through the app. * Curate your own personal schedule of program sessions and your own side meetings. * Access speaker and participant information. * Receive notifications of program changes and reminders to take action. * Interact with a real-time feed of event activity that showcases which sessions are trending, popular discussion topics, and more. * Participate in polls and surveys to improve your experience of future programs.